Maple Lawn publishes the Maple Lawn Business Association newsletter that highlights the activity in the business district. For a copy of the most recent newsletter, please email Sherri Botsford at sbotsford@greenebaumenterprises.com. All Maple Lawn businesses are encouraged and invited to attend monthly networking meetings to share ideas, contacts, and have a social opportunity to meet other business owners and employees. Please contact the Maple Lawn Property Manager for additional details. 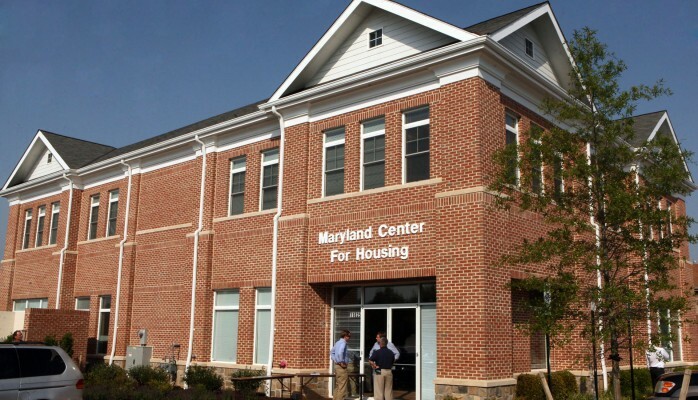 In addition, the Maple Lawn Business District is home to the Maryland Center for Housing. 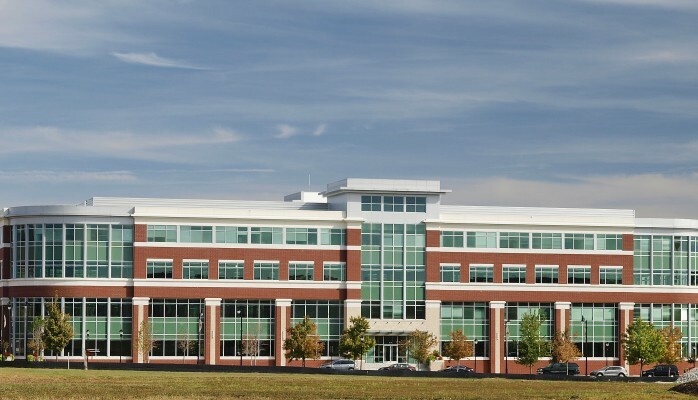 It is the headquarters for the Maryland Building Industry Association, a not-for-profit trade organization representing the interests of over 1,200 member firms and more than 100,000 employees, including home builders, remodelers, developers and affiliate professional and service providers. To learn more, click here.